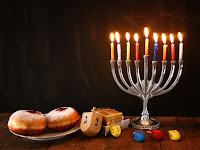 Chanukah (no matter how you spell it - Hanukah, Hanukkah) is celebrated for eight days. 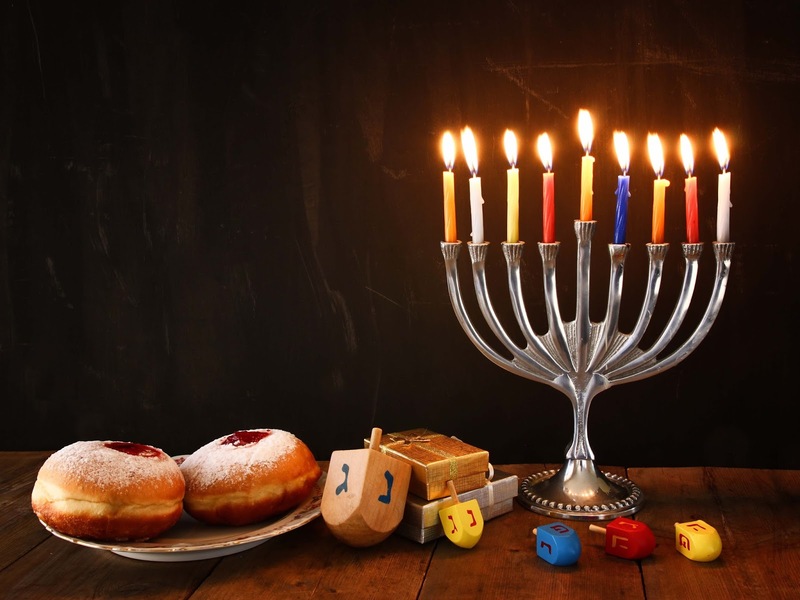 Hanukkah starts on Sunday night, so you have plenty of time to read all these books! Let me know if I've missed any mysteries. This is an updated list. 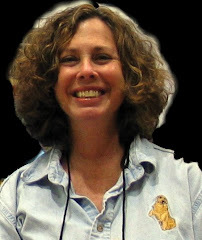 "Mom Lights a Candle" by James Yaffe, appeared in Mystery: The Best of 2002, ed. by Jon L. Breen. For more info on Jewish short story mysteries, check out Steven Steinbock who blogs on Criminal Brief, the Mystery Short Story Web Log Project. Thanks so much for this, Janet!!! I have posted it and given you credit. Great work!! Jane Harper's The Dry coming to the Big Screen!